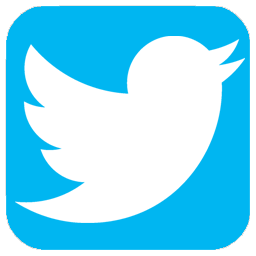 If you would like to view IBDP subject unit plans, please contact Ms Sheehan (Assistant Head, IBDP Coordinator) by email or telephone. 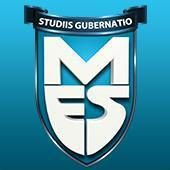 In August 2006 MES Cairo completed a two-year authorisation process leading to the certification and establishment of the International Baccalaureate Diploma Programme. 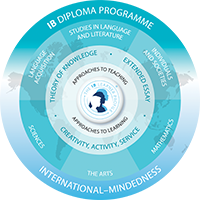 The IB Diploma programme offers a rigorous, academic course which is broad, balanced and exciting. Students design their personal course of study by choosing six subjects from each of the subject groups: Language, Humanities, Mathematics, Science and the Arts. For the 2016/2017 academic year, MES Cairo is offering students in DP11 the following subjects (subject to viability). Students choose one subject from each block, ensuring that they have a minimum of 3 Higher Level (HL courses). The IB Diploma programme teaches students to think beyond the classroom and into the international community. As our students are destined for top-level careers in multi-national organisations it is important for them to have a sense of who they are in the world that they are a part of. Furthermore, the IB Diploma programme encourages students to develop maturity of thought and ideas, the calibre of which is well recognised by top universities here in Cairo and around the world. Admission to the IB Diploma programme is determined by a thorough review of previous school records and interview.